Mould is classified as fungi and grows naturally in many different places, however when mould is left to accumulate indoors, often because of poor ventilation, it can cause significant risks to human health. In this blog we look at some of the key health risks of mould, how to prevent it from growing throughout your home, and what to do if you notice it around the house. Mould reproduces by producing tiny particles called spores which help it to spread. Spores are carried in the air and, when inhaled, can cause health problems in those with allergies or sensitivities. These problems can include a runny or blocked nose, eye and skin irritation and even wheezing. Although it’s rare, mould infections (usually in the lungs) are also possible. For those with asthma, mould inhalation can also set off asthma attacks. People at highest risk of mould related health issues are usually those with underlying health conditions such as asthma, allergies, breathing conditions, weakened immune systems (including those with HIV, cancer patients undergoing chemotherapy and organ transplant recipients) and people with chronic lung conditions including CODP and emphysema. 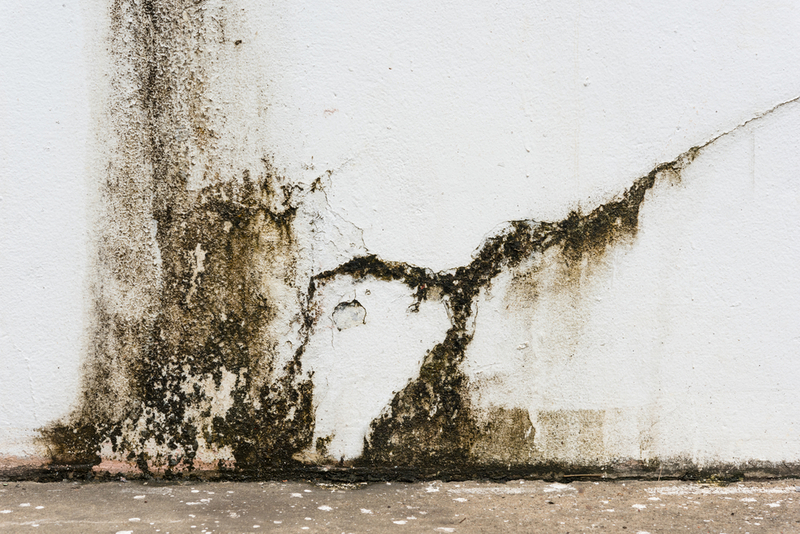 Mould needs moisture and nutrients to grow, so one of the best ways to prevent mould growth is to reduce dampness around the home. This includes maintaining proper ventilation through using exhaust fans (especially in the kitchen and bathroom) and opening windows whenever possible, reducing humidity by limiting the number of indoor plants and fish tanks in your home, and repairing water leaks and plumbing problems as they arise. If there’s mould around your home, you should remove it as soon as it appears. You’ll also need to identify the source of the problem to prevent it from reoccurring. If you believe you have mould in your home but can’t identify the source of the problem, it may be worth getting an environmental consultant in to conduct a professional mould assessment, where they will test mould levels and provide appropriate remediation strategies. Alpha Environmental are your local environmental consultants, offering mould assessment and mould remediation services to homes, businesses and construction sites throughout Melbourne.